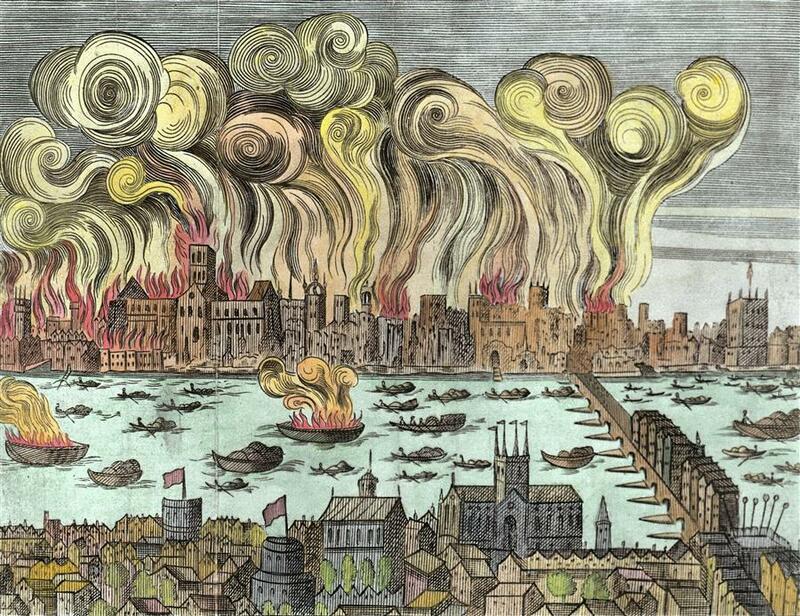 Join us on a fun, family-friendly walk exploring The Great Fire of 1666. Discover how Londoners fought the Great Fire on a family walking tour. Was the baker of Pudding Lane to blame? What did Samuel Pepys bury in his garden? Find out on our 45 minute interactive family walk exploring how the Great Fire started, spread, and was finally stopped. Take part in mini challenges as a family while you visit key sites of the Great Fire of London. This tour will take place regardless of weather conditions, so please dress appropriately.